Above riders at the 2015 Minnesota Ironman Bike Ride. Start your summer bicycle riding season riding the 50th Ironman – no swimming, no running required – Just a fun bike ride with bragging rights guaranteed. Plus, sign up here before 5 p.m. today and save. 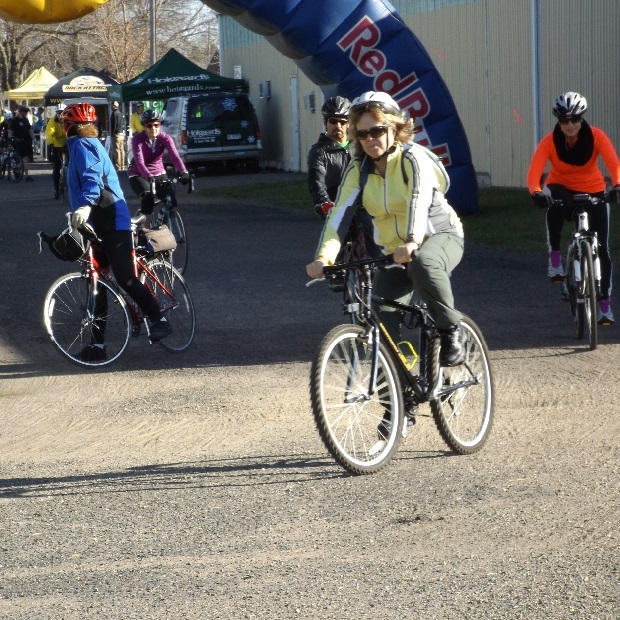 This entry was posted in News and tagged #FindYourNextAdventure, #onlyinMN, bike Stillwater, bike Washington County, Erik’s Bike Sponsor, Gateway trail, Minnesota Ironman Bike Ride, MN Bike Events, Spring bike event on April 14, 2016 by Russ Lowthian.